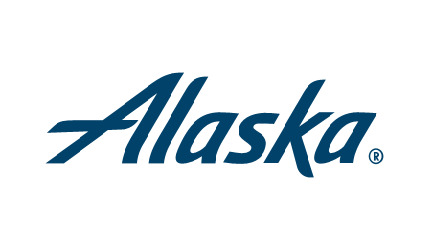 Alaska Air Cargo has shut down its Unalaska office. Starting Nov. 1, Alaska Airlines will no longer haul freight on island flights, which are operated in partnership with PenAir. Berry said Alaska can’t offer reliable cargo service on its own, because island flights are packed with passenger bags. On top of that, he said PenAir’s decision to close its cargo business cut off Alaska’s access to extra freighters. Now, the airline is turning to ACE Air Cargo. 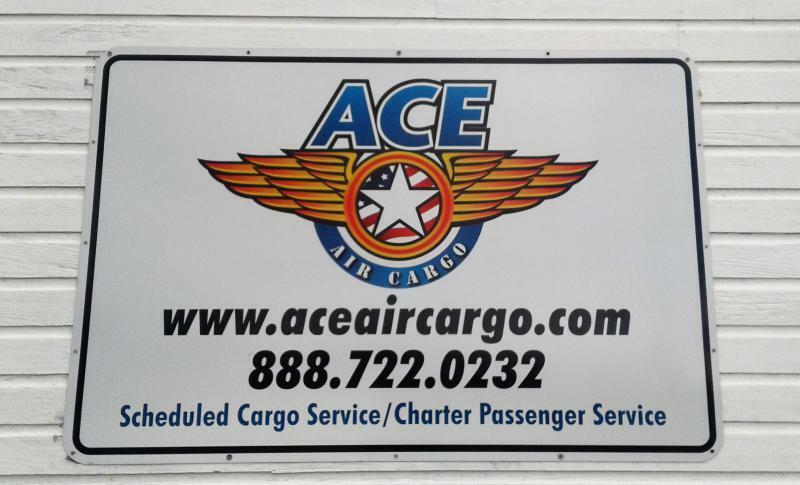 Instead of leaning heavily on PenAir, Alaska will contract ACE to haul all of Unalaska’s freight. “With us not carrying a lot of cargo as it was, we felt like this wasn’t going to create a giant gap or hole in the community’s access to cargo," said Berry. "The reality is that it was going to go with our interline partner, either way." He said it should be an easy transition for customers. For cargo shipments between Unalaska and locations other than Anchorage, customers should still work directly with Alaska Airlines. KUCB’s Zoe Sobel contributed to this story. Updated 8/7/17 at 1 p.m. The largest air carrier in southwest Alaska has filed for bankruptcy protection. 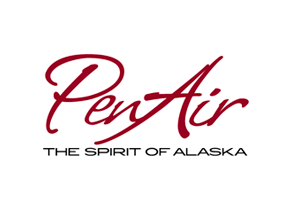 “PenAir filed for reorganization under Chapter 11," said CEO Danny Seybert on Monday. "There's a number of reasons for this. I won't go into all the reasons, but we're going to reorganize the company." Seybert said the filing will not affect scheduled flights in Alaska, where the company serves eight communities: Unalaska, Cold Bay, King Salmon, Sand Point, Dillingham, St. Paul, St. George, and McGrath. 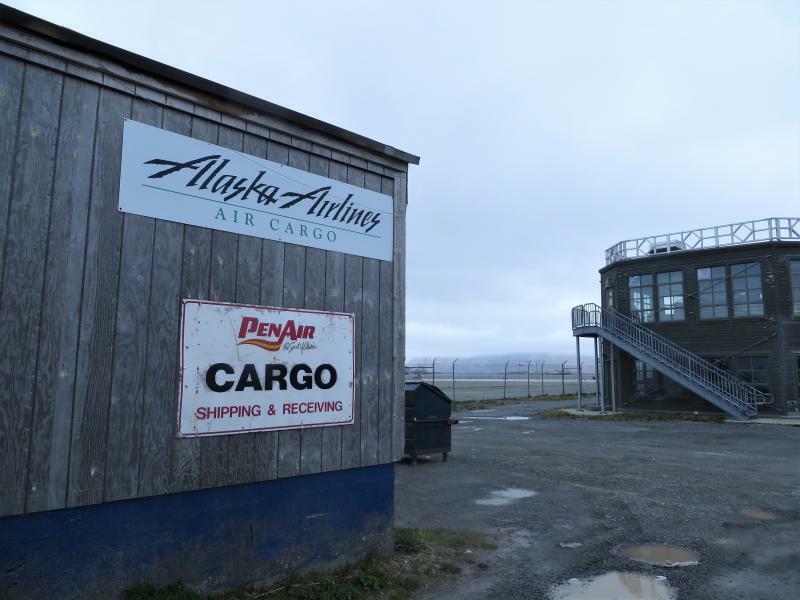 When Unalaska’s primary air cargo provider announced it was shutting down service this summer, community members were concerned. People rely on PenAir’s cargo planes for most of their mail. Grocery stores depend on them for fresh produce, meat, and milk. And seafood companies count on them to ship products that sustain the local economy. Unalaskans don’t have to worry about losing their mail service, according to officials with ACE Air Cargo. The freight company has signed a contract with the U.S. Postal Service to deliver mail starting June 1.